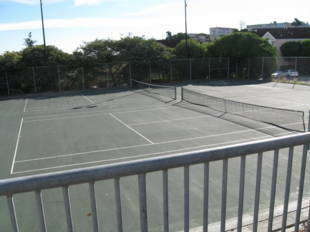 Located in the Bayview Hunters Point neighborhood, Youngblood Coleman has a baseball field, basketball court, tennis courts and soccer field and, in the words of a playground regular: "a view that absolutely rivals the views from Dolores Park." 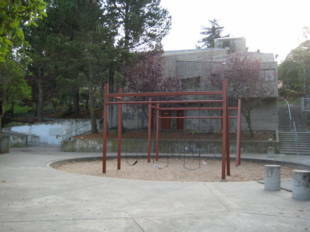 Youngblood Coleman Playground & Rec. 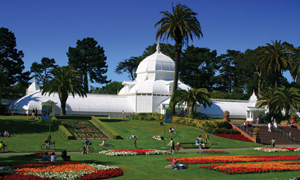 Center is owned by the San Francisco Recreation and Park Department. T-Third St. rail line: 3rd Street and Hudson Ave. 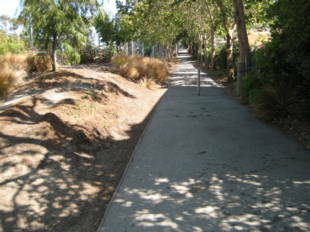 Walk east, past Newhall St. to Mendell St.
54-Felton: Hudson Ave. and Mendell St. Walk north on Mendell. 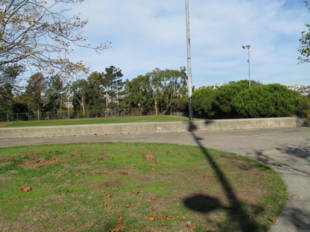 19-Polk and 44-O'Shaughnessy: offboard at Evans Ave. and Mendell St., walk two blocks south along Mendell to the park.